Williams has always recognized the signal from the noise That’s one reason she’s earned unbridled adulation from fans and artists alike for more than 30 years. Many were introduced to Lucinda Williams via Car Wheels on a Gravel Road, the 1998 album that earned a Grammy Award for Best Contemporary Folk Album and universal praise from music critics the worldwide (Car Wheels landed at number 305 on Rolling Stone’s list of the 500 best albums of all time). But by then, those in the know already recognized Williams as one her generation’s most vital artists and a leader of the “alt-country” movement she helped create, thanks to her eponymous 1988 breakthrough album and 1992’s Sweet Old World. By the time Essence was released in 2001, Time magazine also had Williams in its sites, calling her “America’s best songwriter” the following year. Part of Williams’s appeal is how she seamlessly blends the honored traditions of folk, country, and blues while introducing a sensibility that feels entirely her own. Perhaps this can be traced to her upbringing. Her father was Miller Williams, a literature professor and poet who read his poem “Of History and Hope” – containing the line “We know the sound of all the sounds we brought” – at Bill Clinton’s 1997 inauguration. Lucinda Williams followed her dad’s teaching job across the Southeast, including to Louisiana, Mississippi, Arkansas, and Georgia. Later, under her own volition, she settled first in New Orleans, then Austin, then New York City, and finally Los Angeles, where her passion for music became a formal pursuit. Today, Williams says she is writing and singing better than she ever has, and it’s hard to argue. She is surely more prolific. 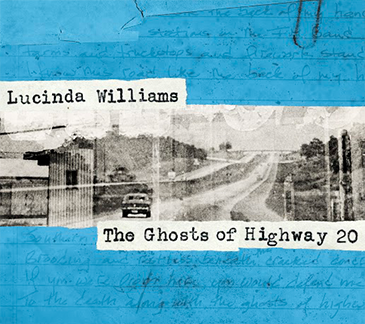 Once known for her measured perfectionism (it took 11 years for her to release the consecutive albums, Lucinda Williams, Sweet Old World, and Car Wheels on a Gravel Road), Williams’s most recent release, Ghosts of Highway 20, represented her second double album in a span of just 18 months, following 2014’s Down Where the Spirit Meets the Bone. Both belong to Williams’s newly formed record label, Highway 20 Records, perhaps offering a bit of symmetry for an artist who has always been truly independent. Lucinda Williams headlines the 2017 Amplify Decatur Music Festival on Saturday, April 22. Lucinda and her band will go on around 9:15 p.m. Visit AmplifyDecatur.org for tickets and more information. Susan Clark’s work has always been a great motivator for her. In her first job after graduating from Duke University, she worked for a nonprofit group that concentrated on hunger and poverty issues. 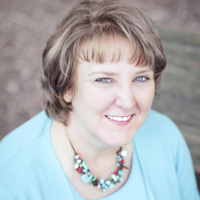 After earning her MBA from Northwestern University’s prestigious Kellogg School of Management, she worked for SC Johnson and then Eastman Kodak, where she helped people digitally print their pictures. Later, she served for almost nine years as director of marketing and communications at the High Museum of Art, which proved an innovator both in its decision to double its physical space and in securing exhibitions from the Louvre and from China in the form of the Terracotta Warriors. From picking leftover crops in fields to launching new products to promoting art exhibitions, Clark has held a range of roles. Presently, as associate dean of marketing and communications at Emory University’s School of Law, Clark has found inspiration in the rule of law. Clark, who began working at Emory in January 2013, arrived at a challenging time in the world of legal education. According to a recent report in The New York Times, the percentage of recent law school graduates finding work as an attorney at a firm or with a corporation is down by 10 points since it reached its apex in 2007. Part of Clark’s challenge in marketing the law school is to explain the value of a legal education, whether it comes in a traditional three-year program (juris doctor degree) or other offerings, such as the juris master, a masters in law for non-lawyers, or an LLM program, which is a one-year program traditionally, but not exclusively, for foreign lawyers seeking legal training in the United States. Clark, who, during her undergraduate days, thought she would want to work in the U.S. State Department and even did an internship there one summer, said she prefers to work in smaller, more hands-on organizations where she can make an immediate impact. One of her strengths, she believes, is understanding her core audience — no matter where she has worked. “That has to be at the core of everything that we do, if you’re working in marketing,” she said. Despite her successes and having traveled the world, Clark said she’s still very much the girl from the middle of nowhere in Maryland. She grew up on a farm of 160 acres in rural Crumpton, Md. (population 324 in 2014), on the Eastern Shore and was the first person in her family to attend college. She enjoys — not surprisingly — traveling and for 12 years sang in an all-women’s a cappella group in Atlanta called “Octave.” Now, she takes piano lessons at her Decatur home along with her six-year-old daughter. Vladimir Putin. Tony Blair. Silvio Berlusconi. George W. Bush. Eric Betts got to see them all up close. As a regional representative based in Savannah for former U.S. Senator Saxby Chambliss, Betts helped to serve as part of the 2004 G-8 Summit welcoming committee at Hunter Army Airfield when world leaders arrived for the event at Sea Island. Betts called that the highlight of his 10-year tenure working for Chambliss, which began almost by accident when Chambliss was serving in the U.S. House of Representatives. Betts, who has served as SouthCoast Health’s Marketing Director for nearly nine years, might have seemed like an unlikely candidate to go into the political world. He majored in computer information systems at Valdosta State and worked in that industry after graduating. However, it wasn’t long before Betts received a call from a family friend, inquiring as to whether he would be interested in a job with Chambliss. He accepted and moved to Waycross. When Chambliss won his Senate seat in 2002, Betts relocated to Savannah, which is how Betts ultimately wound up with SouthCoast Health. After 10 years with Chambliss, Betts elected to move on and pursued a career in healthcare, an industry in which he had previously considered working. As a teenager, he had worked as a tech in a pharmacy and once considered becoming a pharmacist. At SouthCoast Health, Betts became the practice’s first employee in marketing, a distinction that he retains – although the practice began partnering with Lenz three years ago. Upon arrival, he received two tasks: create a more functional website and consistency among the various offices’ marketing materials, which had been left up to each individual office manager. When he joined, SouthCoast Health had 45 physicians. Now, it has 80. Betts said he likes to think that he has contributed in some way to that success. Betts said he realizes that people have a choice about where to go for their healthcare and that if SouthCoast Health is not providing the best in customer service, patients will go elsewhere. 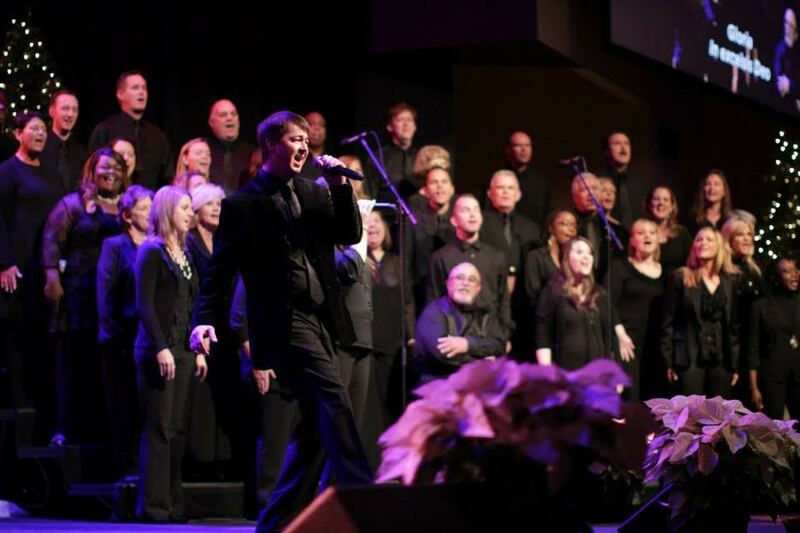 In his spare time, Betts volunteers with the choral group at his church, Savannah Christian, which has 12,500 members. He is in his third year leading and directing the choir, an activity to which he devotes 10 hours a week. It’s a labor of love. A tenor himself, Betts said his interests range from pop music to contemporary Christian to Southern Gospel to country. 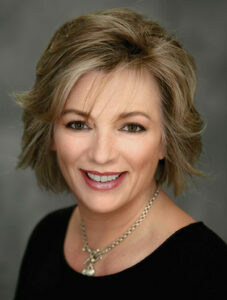 Betts is married to Mary Anne, a project manager at SouthCoast Health. The couple has a four-year-old daughter, Demori.